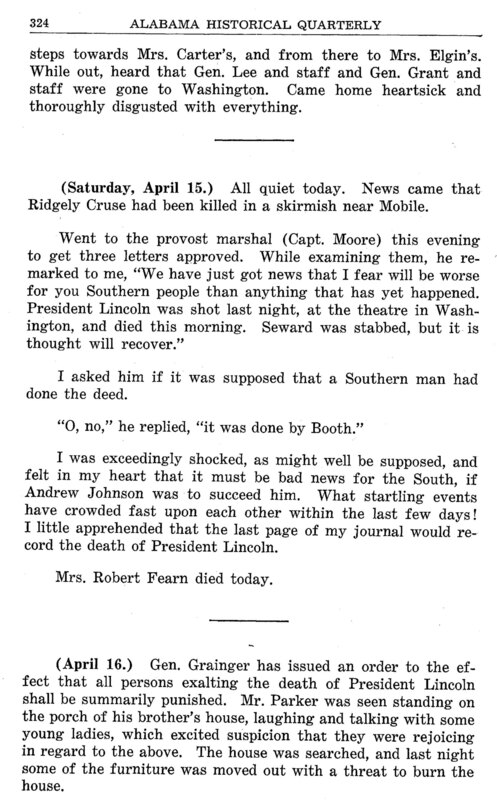 Excerpts from the diary of Mary Jane Chadick, published in "The Alabama Historical Quarterly", Volume 9, Number 2 (Summer 1947). Mary Jane Chadick Journal, Fordyce Family Papers (MC 1311), Box 4, Folder 4. 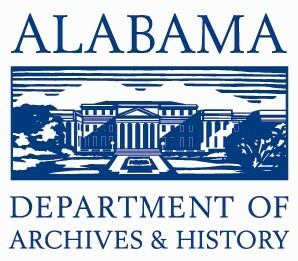 Special Collections, University of Arkansas Libraries, Fayetteville. Finding aid for this collection is available here.